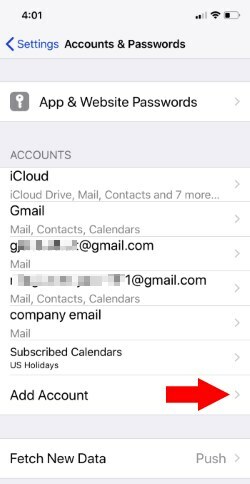 Manage multiple inboxes from single Mail app on iPhone X. 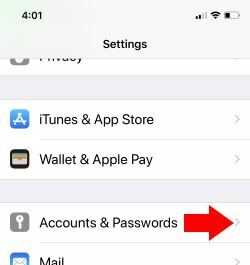 For that, we need to add new Email Account from iPhone X Settings app. This is very simple and secure. 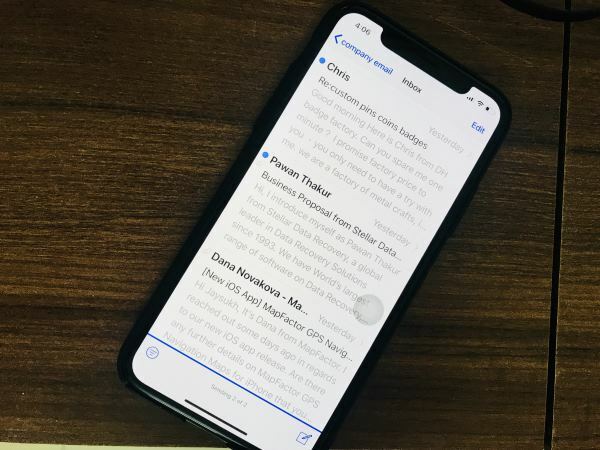 There are no any limitations on some Email Accounts add-on iPhone X Mail app. 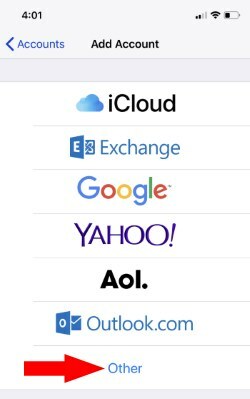 Most popular Mail setup (iCloud, Microsoft Exchange, Google Gmail, Yahoo, AOL, Outlook and Other) are ready to use to log in with existing Account details. Follow the Steps below and enter your Mail login username and Password. Next, Tap on Accounts & Password. To Add New Email Account > Tap on Add Account. Here’s the screen of pre-defined account with a name. Go with by tap on a name. 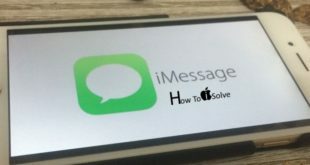 Contact your Mail Server provider; Get the iPhone Mail Setup Settings from Mail service provider. Rackspace: Find the Mail Settings for setup Rackspace Email on iPhone. Once you verify and done successfully. Open Mail App from your iPhone X’s home screen. You can find your Mail’s inbox overhear. Enjoy and start sending and receiving new mail. Also, we can manage iPhone Mail push notification that never misses new Mail coming to your mailbox through Notification alerts. Also, some custom or manual Mail settings gives the option to save battery life, Extra Cellular data usage. 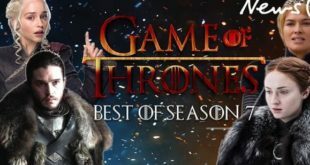 If you like this article and enjoy more tips and update kindly share and like us on Facebook, Twitter, and Google+.